Whether you’re into watching the best sports, dancing to live music or catching the latest comedy, the Upcoming Events at the Bayou Stage, Sammy’s Sports Bar and Yuk Yuk’s have got you covered. 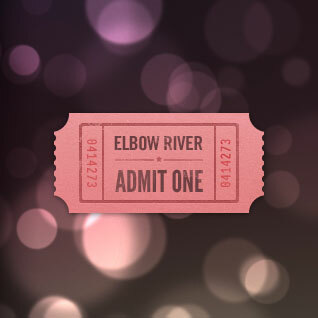 Elbow River Casino shows more horse races than anywhere else in Calgary. View this month’s race listings. *Please note all information is subject to change at anytime. House prices and info will supersede any online discrepancies.